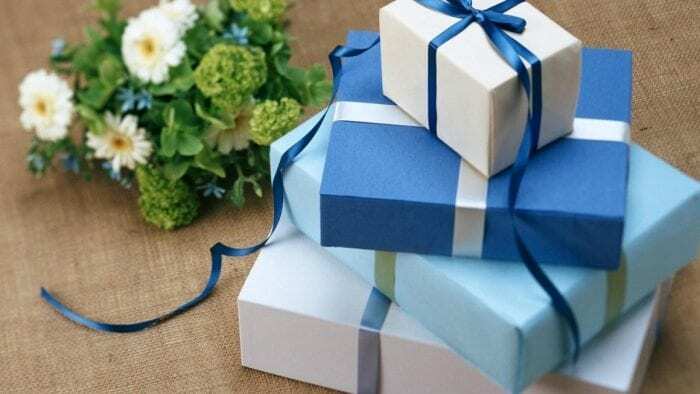 There are two big problems with wedding gifts. First, there’s this crazy rule that the bride and groom get to tell guests what stuff they want and we’re all supposed to go along with it like wedding lemmings. Second, even when that doesn’t happen there’s this weird, unwritten rule that you absolutely must get ‘em boring and practical stuff. Toasters. Matching electric toothbrushes. A framed photograph of the family pet hamster. It’s all very depressing and there has to be a better way. Buy them something utterly memorable, unique and unpredictable. Sure the father of the bride may raise his eyebrows and tutt at you, but that’s a small price to pay for the glory of being remembered as the wedding rebel who took a stand. So what kind of stuff are we talking about? Here are a few killer ideas for you to chew over. Nothing says “I love you guys and hope you live a prosperous and happy life” more clearly than freaking them out ever so slightly. This gift idea will definitely achieve that. 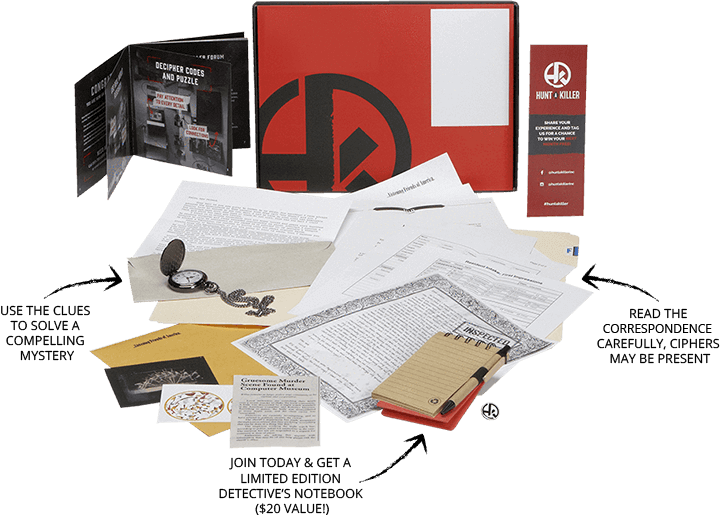 Hunt A Killer is a monthly subscription service where you get a letter from a serial killer. Not a real one, obviously. That would be weird. It unfolds as a mystery where the recipients have to figure out a series of cryptic puzzles, hopefully foiling this fictional killer in the process. It’s completely enthralling, shocking and unique. OK, you probably need to know the bride and groom pretty well to pull the trigger on this one, but it’s definitely a damn sight more memorable than a deluxe, chrome-finish muffin-o-matic 6000. And besides, a couple which prevents a serial killer from wreaking bloody mayhem together stays together. Consider these two unarguable laws of the universe. One, there’s something about the majestic moose that just exudes love and affection. Two, there is something impossibly fun and even weirdly romantic about sitting down together and making something together. This gift is the perfect union of these two truths. 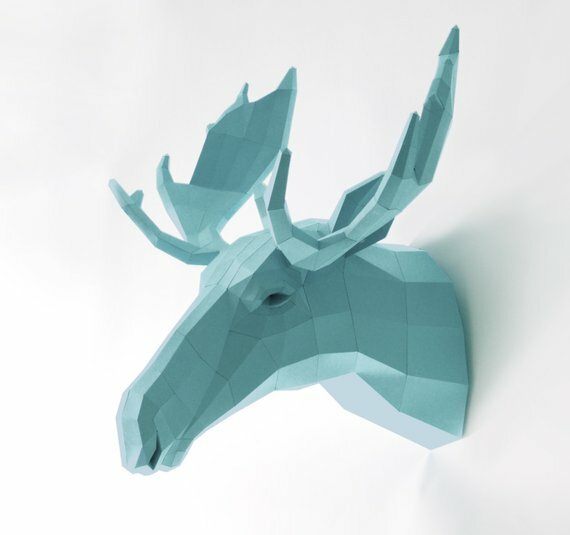 This really, actually quite beautiful paper moose model provides hours of together time. The antlers alone will take a good week and a half. And it’s a lot more memorable and unique than a deluxe set of embroidered floral placemats. What About a Mystery Holiday? I won’t lie. This one is absolutely a higher risk idea. 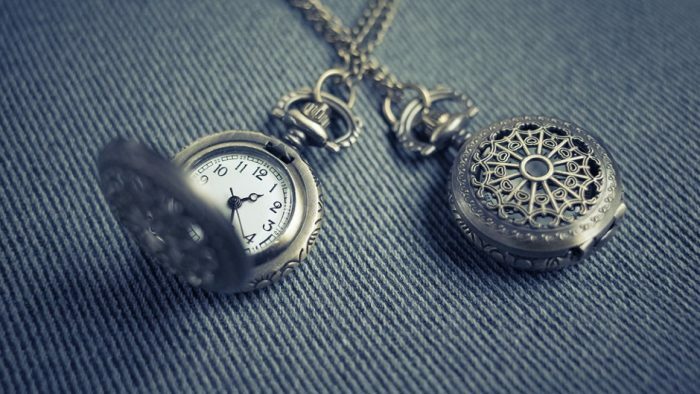 It’ll either be the most memorable gift the newly hitched receive, or it’ll crash and burn. But what is life without putting it all on the line once in a while? A surprise vacation to a mystery destination is just something few adults get to experience. It just isn’t done. The adult thing to do is to plan it all to death, developing detailed itineraries for all that carefully structured fun. 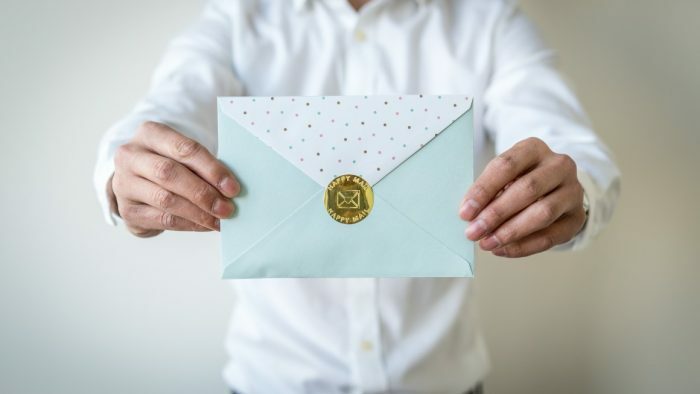 The idea of this gift is you do all that boring stuff for them, simply presenting them with an envelope on the big day telling them to set up a suitable time to go off on an adventure… to places unknown. Take that, Aunt Stephanie with your crummy gift of hand-knitted His and Hers comfort onesies. From a higher risk gift to one where you quite literally can’t lose. Getting their driveway paved is a great idea just because it’s a thing people don’t necessarily think about for themselves. 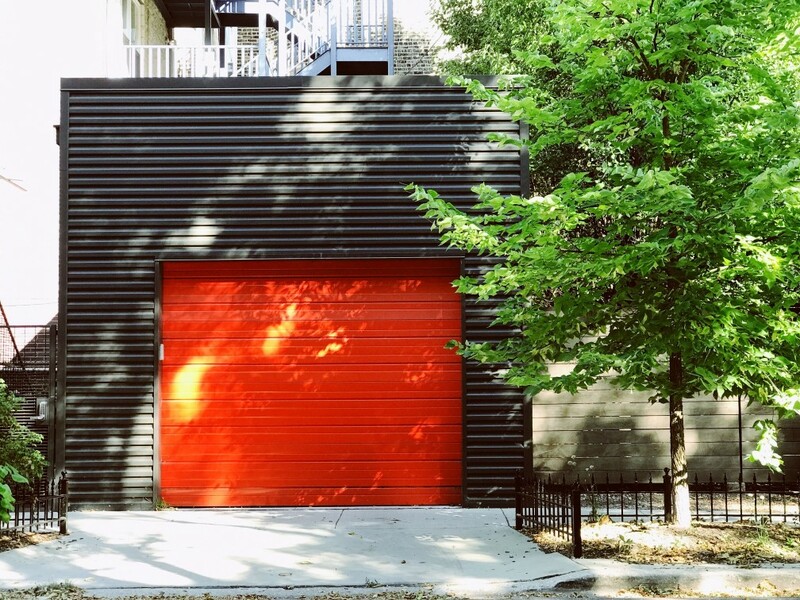 It’s one of those projects a new couple isn’t likely to put on their to-do list, but it’ll give them years of low-maintenance curb appeal and a safer outdoor environment. Bottom line, if you pave their driveway it’s the gift that keeps on giving. There’s a reason Yogi bear was unhealthily obsessed with picnic baskets. They’re awesome. A well-designed picnic is nutritious, gets you plenty of fresh air and can actually be incredibly romantic. But the trick with picnics is if you’re going to do it, you absolutely need to do it right. A happy meal on a Happy Days beach towel just isn’t going to cut it. This is where you come in. To help them do it right, why not give them a picnic setup that’ll seriously blow their love-addled, newly-wed minds? Check these beauties out. So we’ve looked at the gifts of fear, of practicality, the deliciously unknown—and an artificial moose. The next logical choice is, of course, the gift of knowledge. So, why not send them off to do a course? There are all kinds of cool courses available and many are specially designed for adults, offering lesson schedules designed to cater for a busy work and home life. You can do practical stuff like woodwork or home maintenance, but there’s also a whole realm of more exotic and whimsical things to learn—like oil painting, origami (could be useful for the moose) or hydroponics. Here is just one of many training outfits out there. Get creative! Here’s the thing. 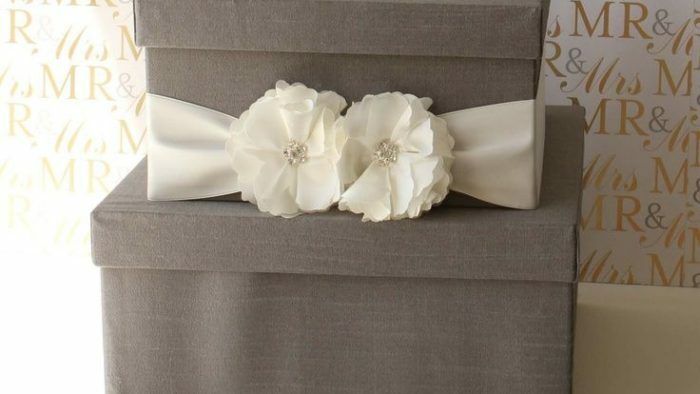 If you jump into Google right now and search for “unusual wedding gifts”, you’re going to find volumes of depressingly conventional merchandise you can buy at places like Harper’s Bazaar or Pottery Barn. There’s just not that much room for creativity if you follow that well-trodden conventional path. Busting out of the neatly curated list of options takes some effort, and yes, involves a little bit of risk. But life is short! 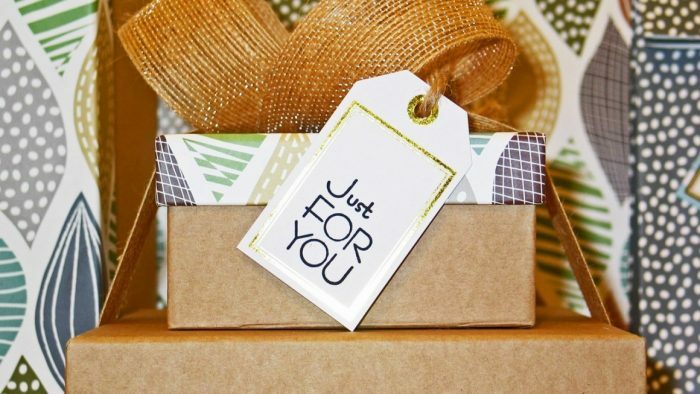 Why not shock the bride and groom’s matrimonial socks off with a truly different gift they’ll actually remember?